Heavy-duty staples were constructed to deliver supreme performance for heavy-duty stapling and tacking tasks in Bostitch PHT150C, TR100, TR200, TRE500, TR100HL, Arrow T50, T50PBN, ETF50, T55, HT50 and Powershot 5700. Crown width is 3/8". Leg length is 3/8". 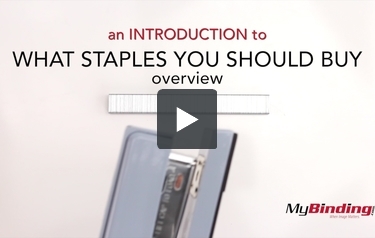 Staples are neatly packaged in a sturdy plastic package for easy storage and protection. Color-coded packaging makes it easy to select the right size staple for the job.